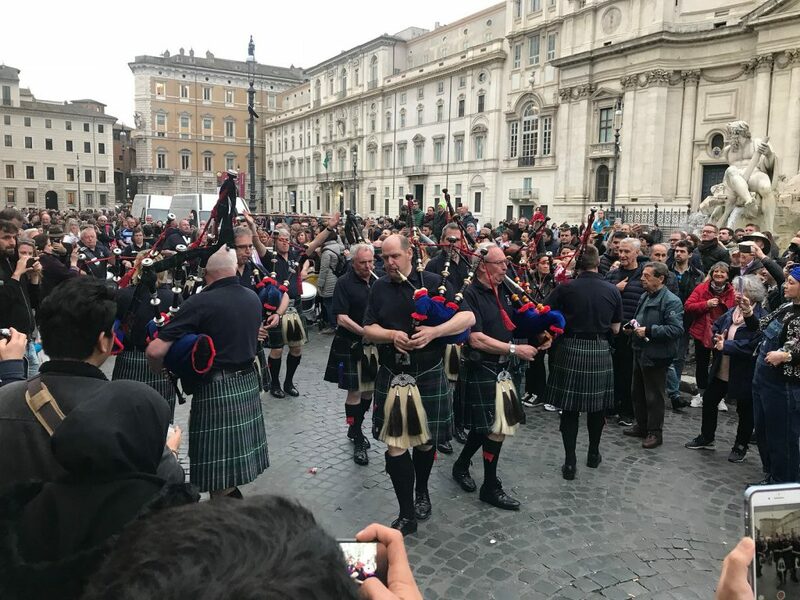 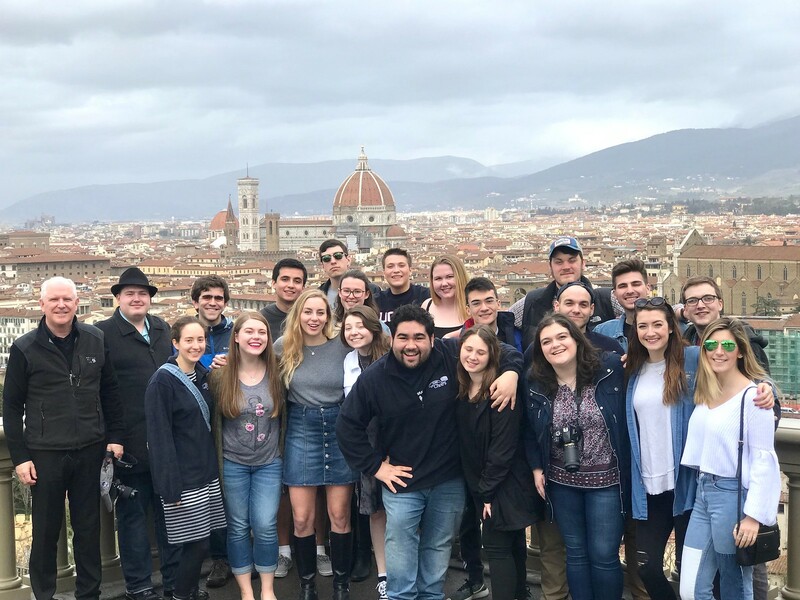 Jamie Spillane ’87 MM, associate professor of music and director of choral studies, directs UConn’s Concert Choir singing “Unclouded Day” in front of the Florence Cathedral. 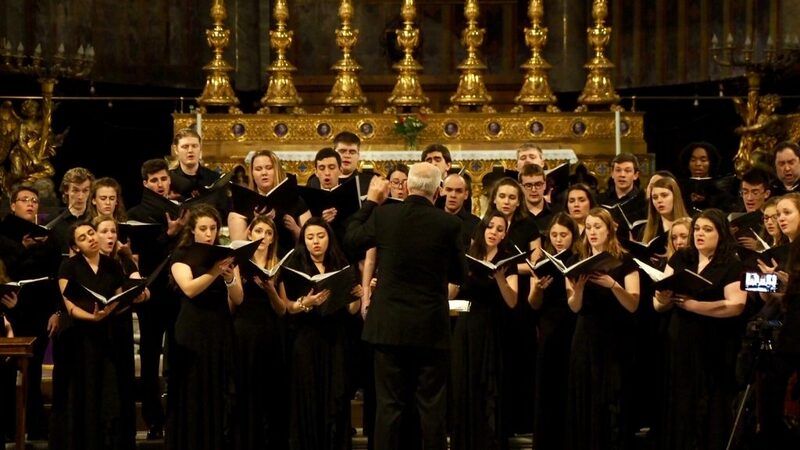 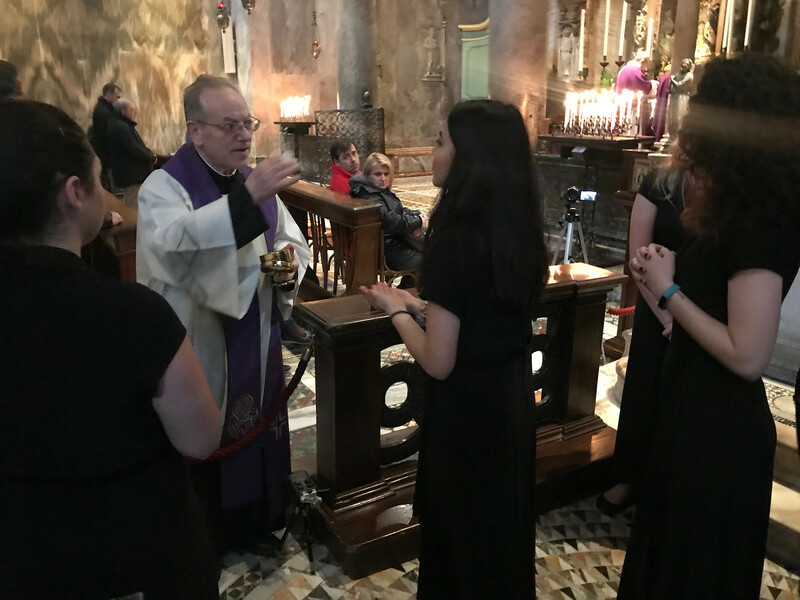 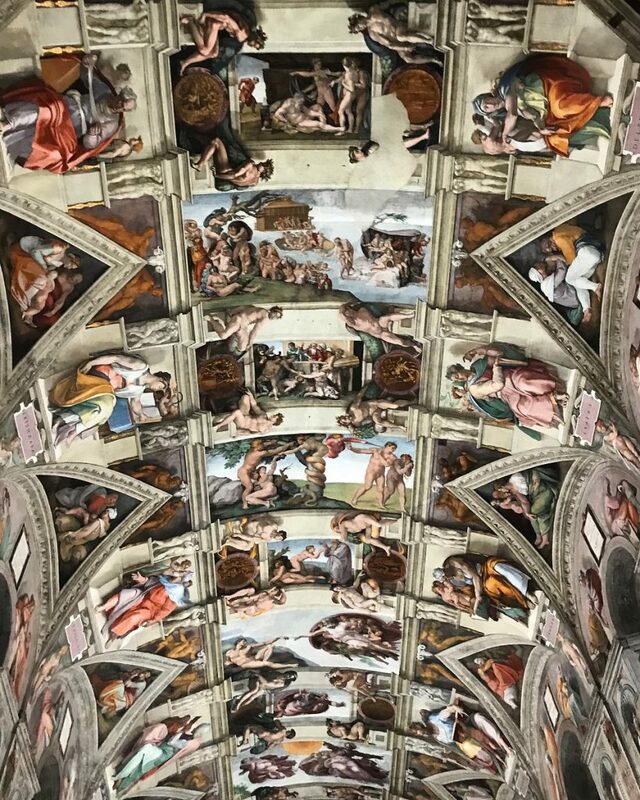 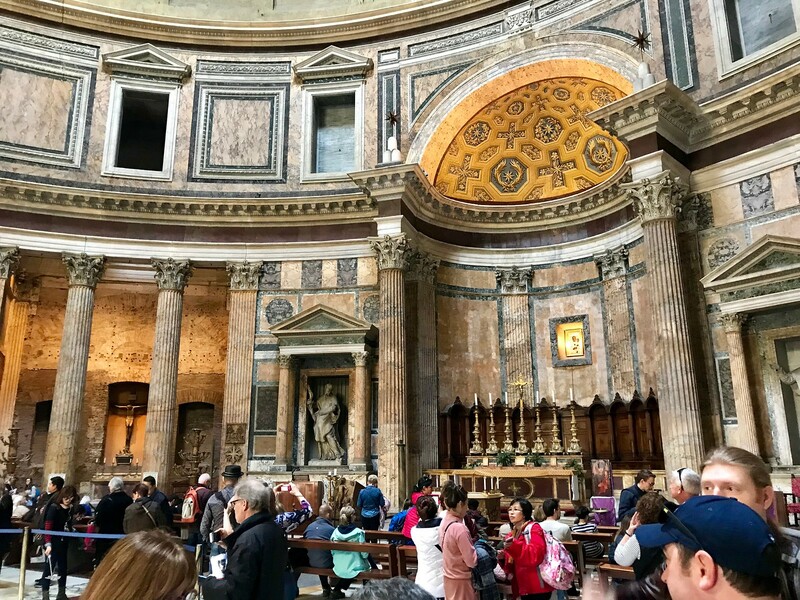 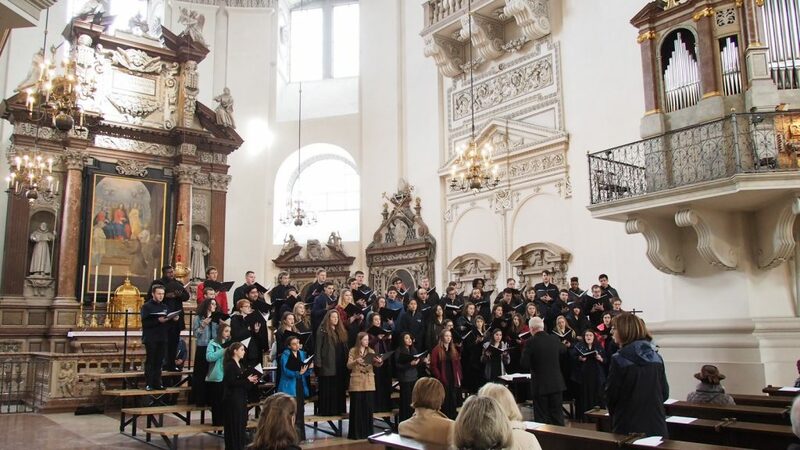 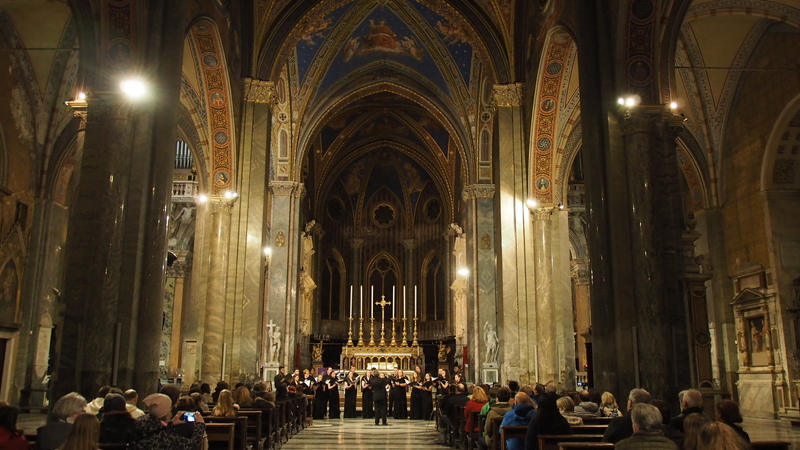 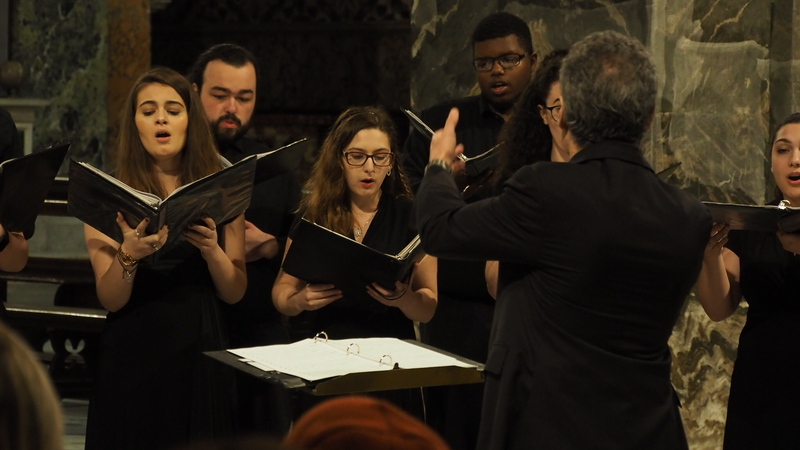 The 67 choir members spent spring break participating in the American Celebration of Music in Austria and Italy, which included memorable performances in Salzburg, the birthplace of Mozart, and under Michelangelo’s most famous painting, the ceiling of the Sistine Chapel in Rome. 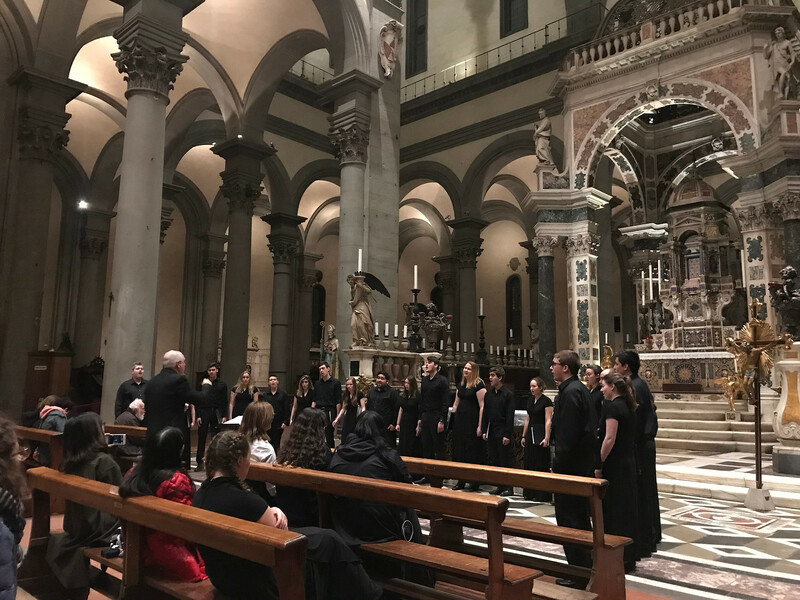 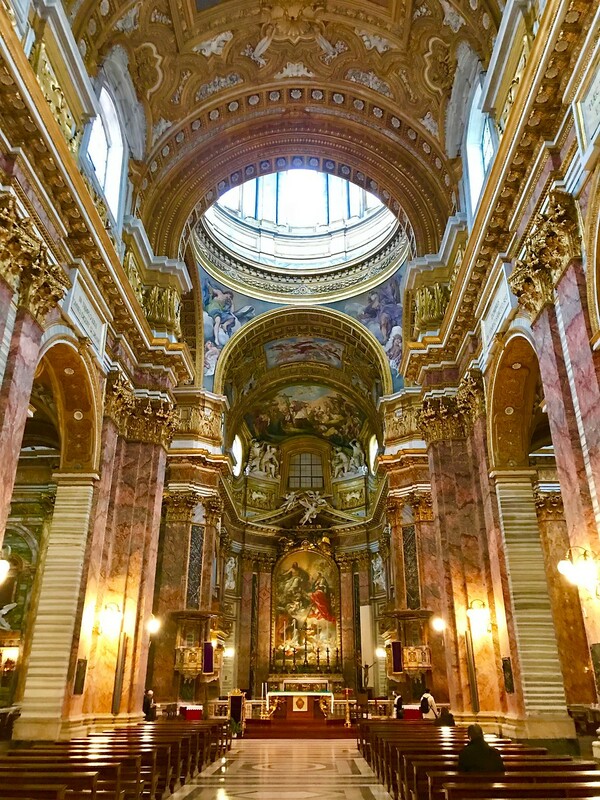 “We sang in beautiful churches filled with rich history and magnificent architecture . 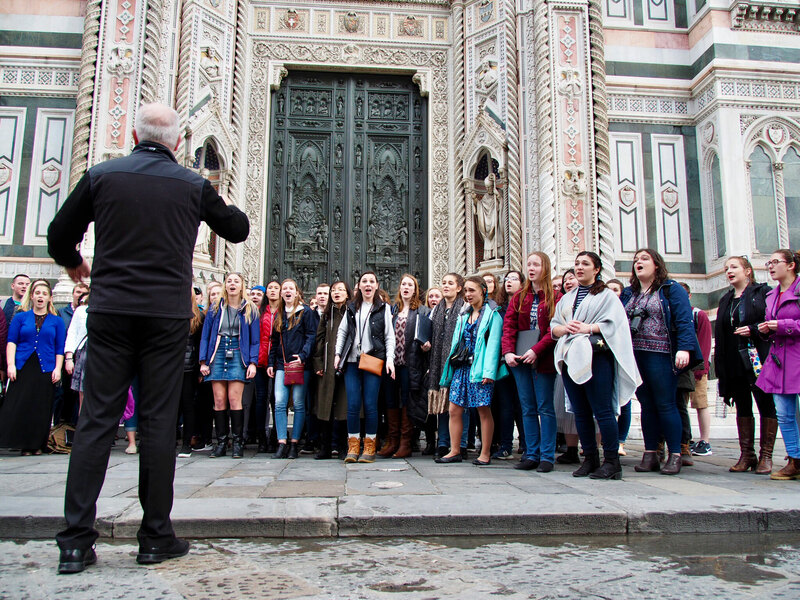 . . we sang on the streets of Venice, Florence, and Rome. 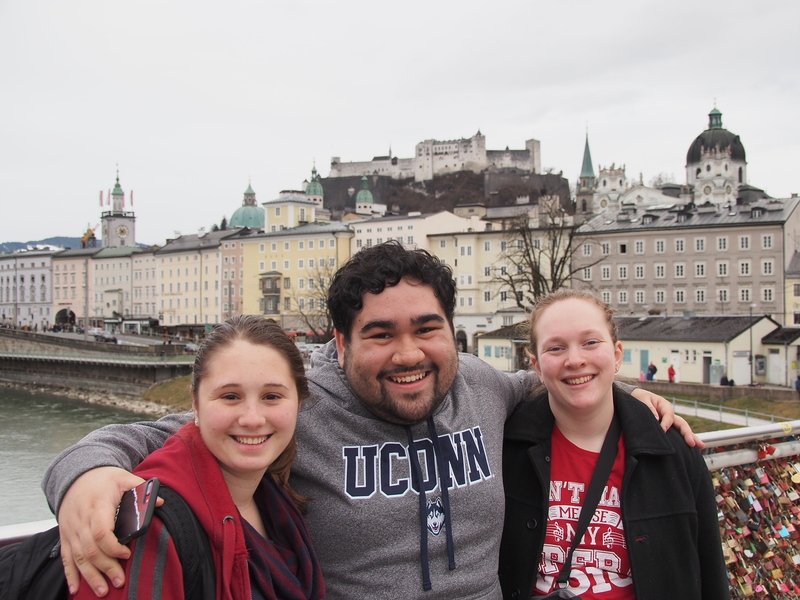 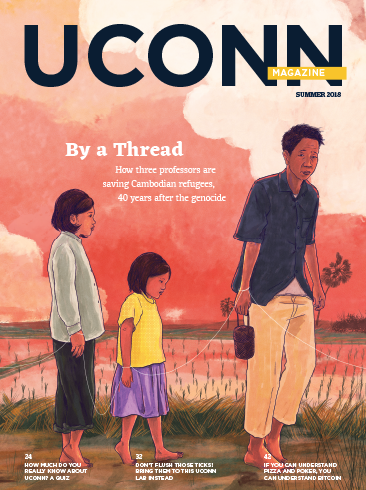 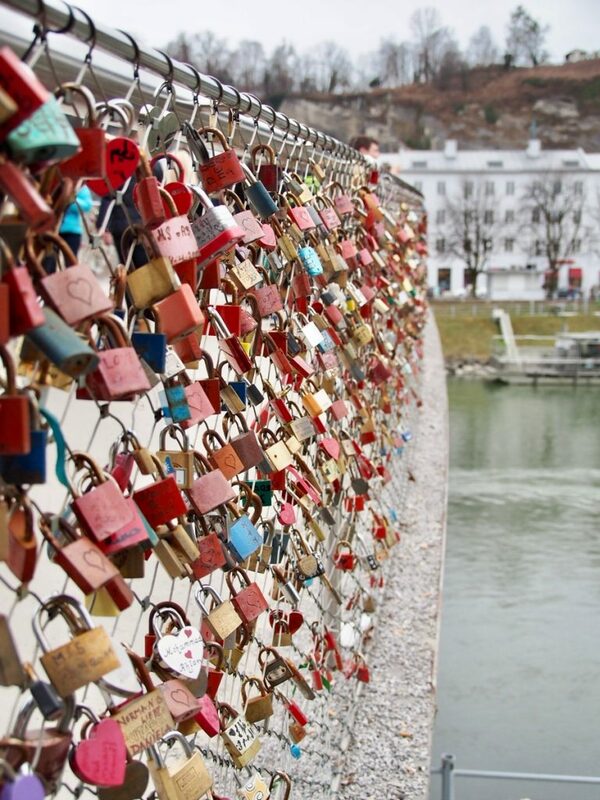 In each place, I witnessed the joy brought to the strangers who happened to stumble upon us,” says Erin Brochu ’21 (CLAS). 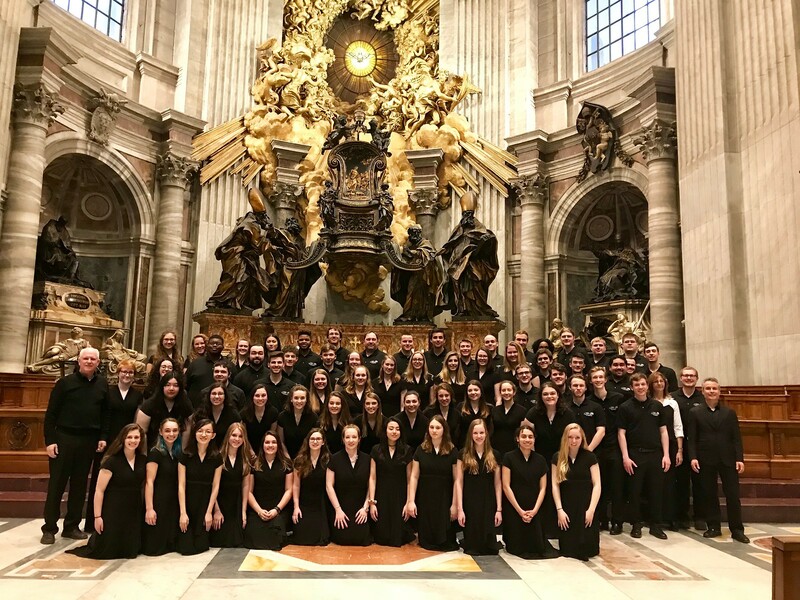 Listen to "Unclouded Day S. Sopra Minerva" from Europe Tour 2018 by UConn Choirs.Released: 2018. 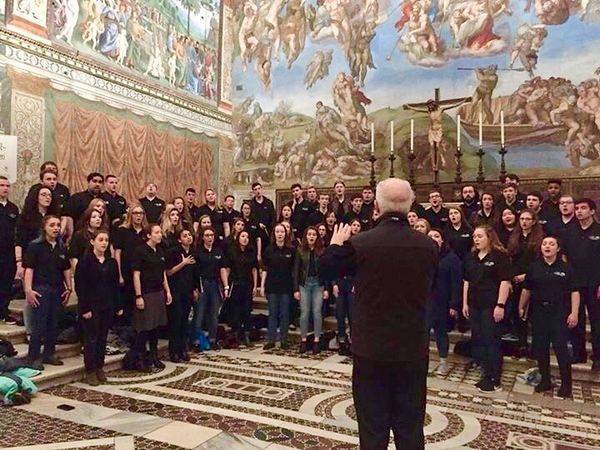 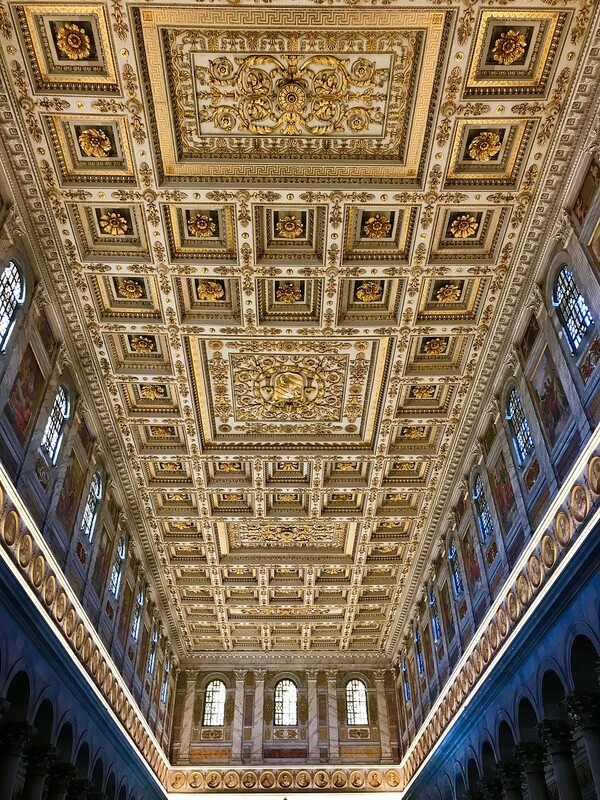 The Concert Choir, led by Jamie Spillane, sings at the Sistine Chapel under Michelangelo’s most famous painting. 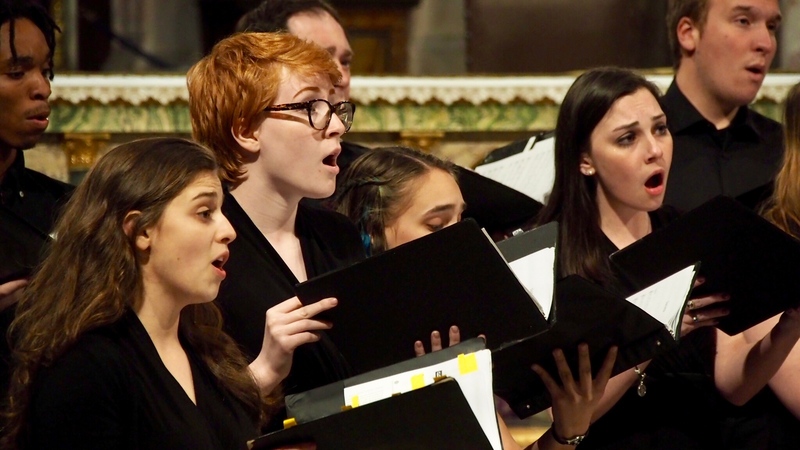 These voices are so beautiful that words can not capture their power. 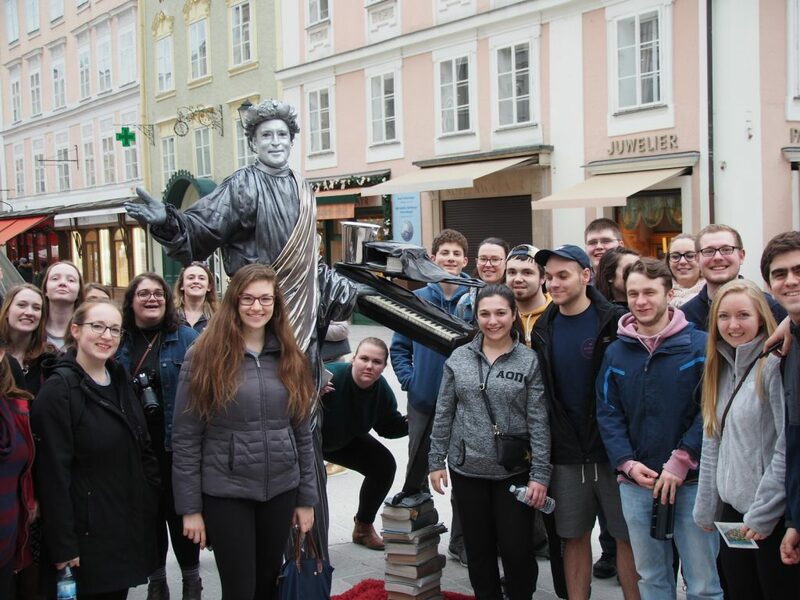 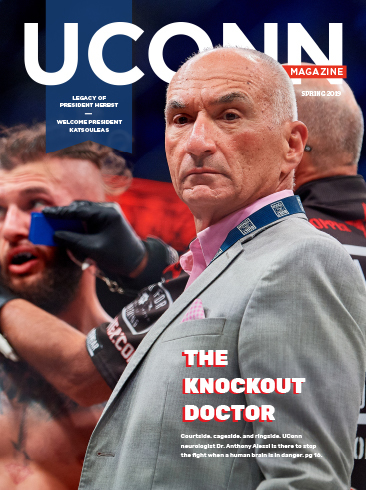 “SPECIAL” … BRAVO….. great representation of the University. 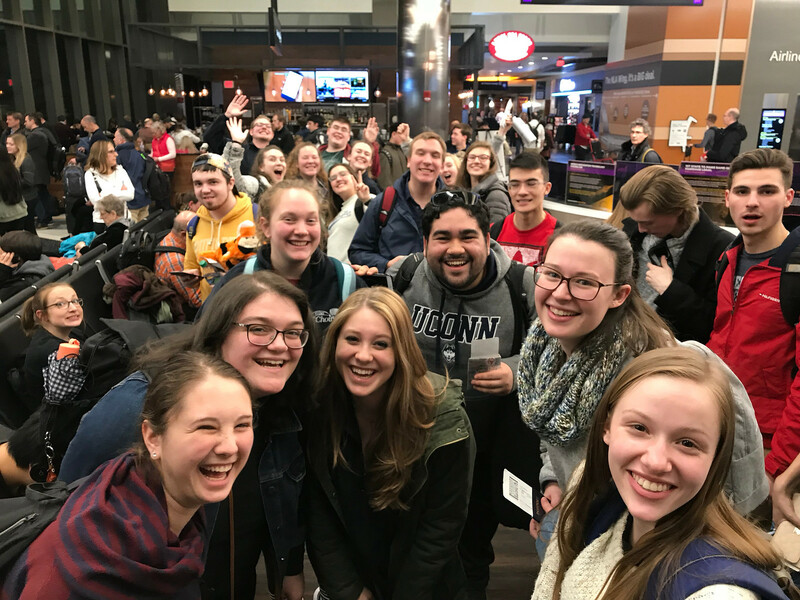 Great to see UCONN in a light of joy, happiness and wholesome fellowship.